Clearing the nose is especially important for young babies that breathe primarily through the nose. 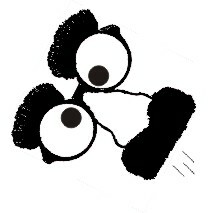 In fact, the Schnozzle(R) was invented by a pediatrician to help babies in the E.R. who could not breathe well or feed well, even when their parents had attempted suctioning with devices at home with bulb syringes and other devices. Even suctioning in the ER was insufficient to relieve symptoms and was often traumatic and only of temporary relief. 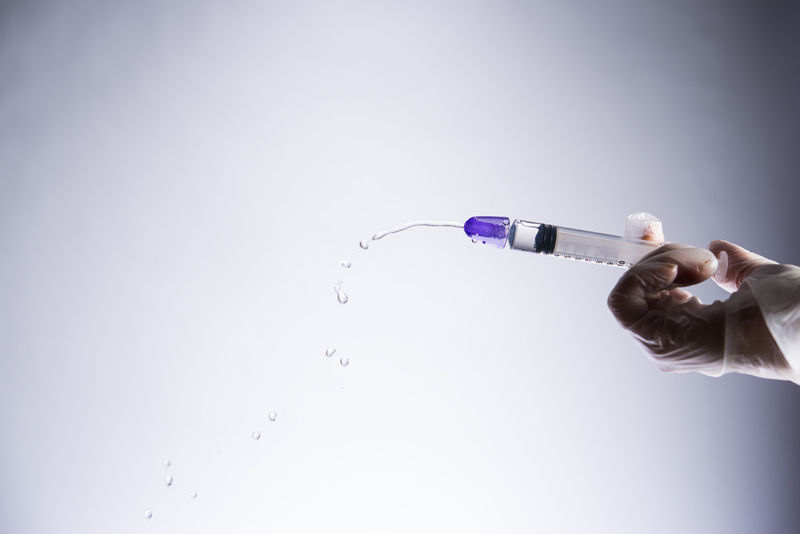 The ergonomic syringe form factor allowed irrigation fluid to be applied to the nose of a child by a doctor, nurse, RT or parent with similar success while also positioning the child. Nasal secretions can interfere with breathing and feeding for young infants who are obligate nose breathers. Irrigation can be less traumatic than deep suction or even bulb suctioning that can cause trauma to the delicate nasal mucosa leading to bleeding or edema. 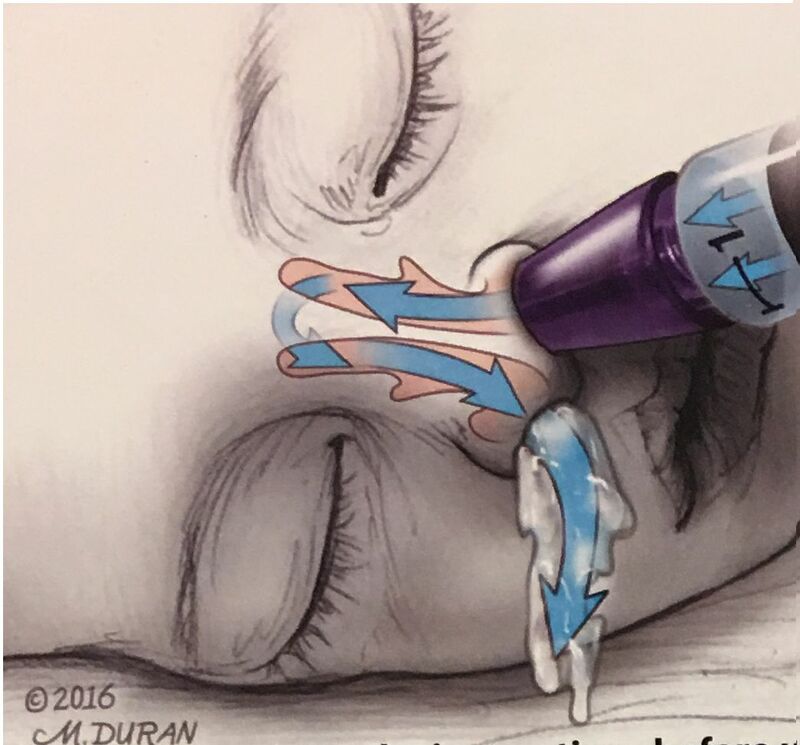 Both of these suction techniques can further narrow an already compromised nasal opening. And now the Schnozzle(R) is available to help you and your family too, without having to go to the hospital. The Schnozzle(R) worked so well on pediatric patients that many of the nurses, respiratory therapist and pediatricians working with the physician inventor started to use it themselves to relieve their own colds, allergic and sinusitis symptoms. They began to use it regularly on their own kids, grandkids, spouses and significant others with related issues. For many adults and older children that had already used other nasal irrigation products, like neti-pots and squeeze bottles, the Schnozzle became their preferred go-to product. See what some of them said on our testimonial page. Of course, larger noses require larger volume syringes. Adults benefit from a more ergonomic delivery technique with better control of the pressure, volume and flow compared to traditional nasal irrigation devices. The Schnozzle(R) provides an effective and comfortable to control irrigation device that is easy to use: by anxious first time rookies; as part of a daily health maintenance routine in the home bathroom or shower; while traveling; and even to stay productive in the workplace. Use 20 -30 ml of fluid. 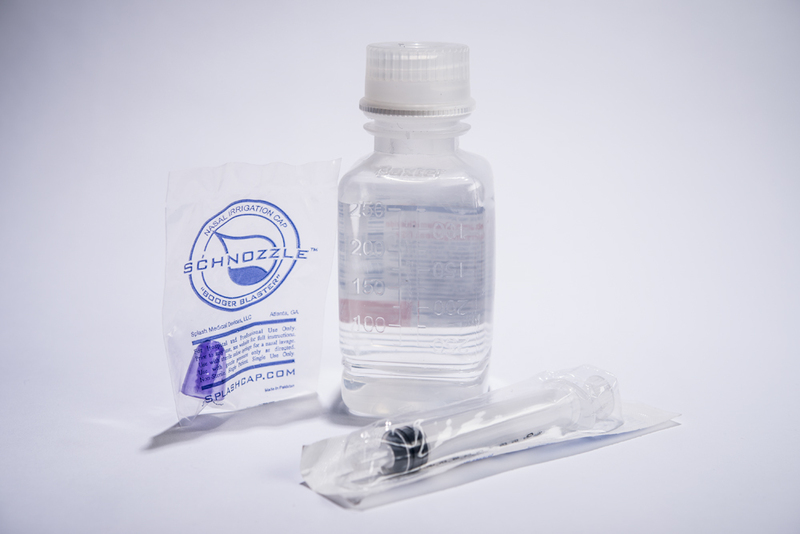 This Schnozzle(R) is the first nasal irrigation device designed for use on infants and children. It was initially designed by a Pediatric ER Physician for the treatment of babies and children in the hospital since bulb suctioning by parents was often inadequate and suctioning in the ER was often traumatic and of temporary relief. The ergonomic syringe form factor allowed irrigation fluid to be applied by a doctor, nurse RT or parent to the nose of a child while also positioning. Big Kids can Schnozzle too! Schnozzle to relieve congestion from colds, or for chronic care. Older kids are more likely to be cooperative (sometimes!) You can begin to use larger volumes and they don’t need to positioned on their sides like infants. Of course keep out of the reach of small chilrens with not using. Many kids like mastering the skill and can perform the “fun” procedure themselves. For teenage kids, check out the information under the “adults” section. Adults can also use the Schnozzle too. Since adult noses are bigger so are results! Of course larger noses require larger volume syringes. Adults benefit from a more ergonomic technique with better control of delivery volume and flow. This provides an effective and comfortable nasal irrigation device that is easy to use: by anxious rookies; as part of a daily maintenance routine in the home bathroom or shower; while traveling; and even to stay productive at the workplace.